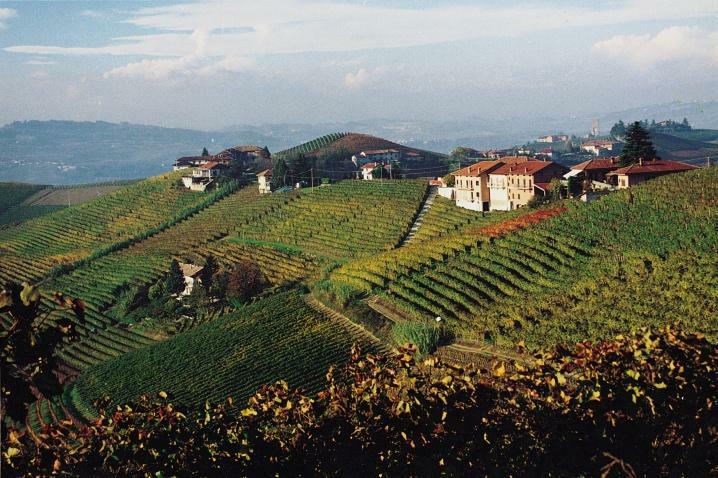 The wines of Giuseppe Cortese are every Piedmont aficionado's dream. Located in the heart of the famous Rabajà zone, this small, family-owned winery, known for producing exquisitely balanced wines from the Barbaresco zone, is run by those who possess an intimate knowledge of the Nebbiolo grape. With profound respect and knowledge of the Barbaresco terroir, and long-held family traditions, Giuseppe Cortese is able to craft some of Piedmont's most exceptional wines. A native of Barbaresco, Giuseppe Cortese began a lifelong passion for winemaking by working with his father Giacomo in the family business. After several years of experience, he realized the future of high-quality Barbaresco wines was in developing the potential of the terroir. With this in mind, Giuseppe began re-orienting the family's wine business and remodeling the winery, improving vinification techniques, and purchasing new land among the famous Rabajà vineyards. Giuseppe's son Piercarlo joined him in the 1990s, after graduating from the highly regarded Enological School of Alba. Today, Cortese is the typical small, family-run winery, with Giuseppe's wife Rosella and daughter Tiziana playing active roles in commercial aspects and public relations.